Choosing the appropriate software development methodology is something which continues to occupy the minds of many IT professionals. 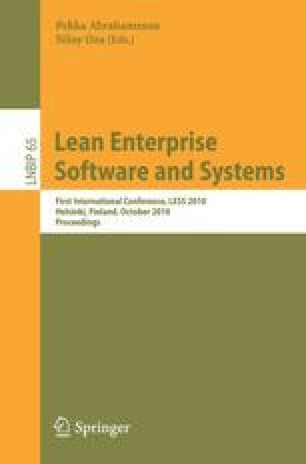 The introduction of “Agile” development methodologies such as XP and SCRUM held the promise of improved software quality and reduced delivery times. Combined with a Lean philosophy, there would seem to be potential for much benefit. While evidence does exist to support many of the Lean/Agile claims, we look here at how such methodologies are being adopted in the rigorous environment of safety-critical embedded software development due to its high regulation. Drawing on the results of a systematic literature review we find that evidence is sparse for Lean/Agile adoption in these domains. However, where it has been trialled, “out-of-the-box” Agile practices do not seem to fully suit these environments but rather tailored Agile versions combined with more plan-based practices seem to be making inroads.